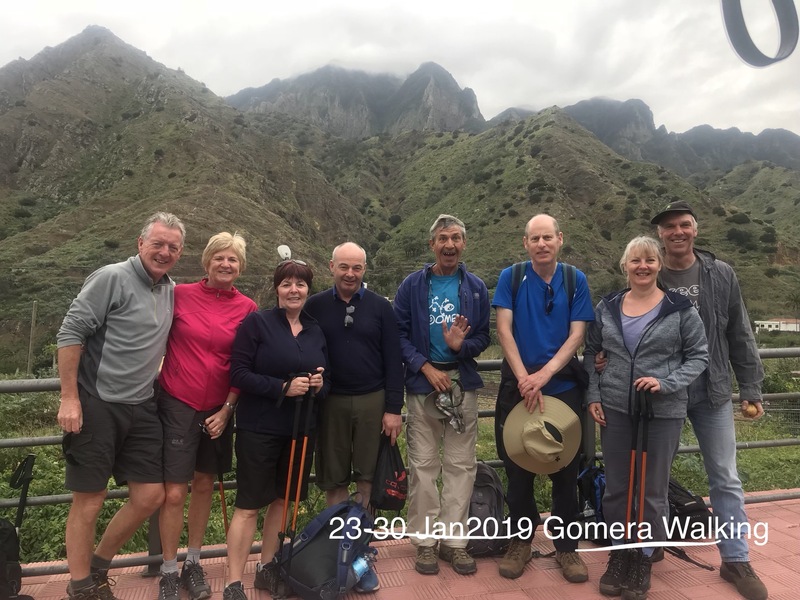 We couldn´t started 2019 on a better way - 3 great groups of walkers and we still have 8 groups to arrive. 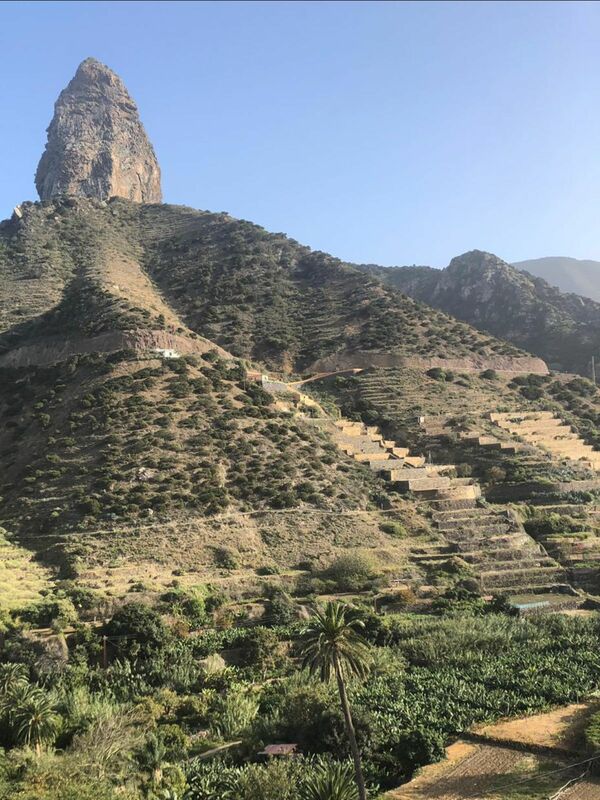 Personally this is our favourite time in La Gomera...it is the height of spring and the new growth and colours of the mountain flowers are truly magnificent. We are very fortunate with the weather this year and have blue skies and sunshine and can enjoy daylight until 19:00. 6% discount that give you a safing of 100€ on both packages. 6-13 March.....3 places in our Premium Package. 10-17 April 9…..6 places available Premium & Popular. Don't forget that if you can't find suitable flights on a Wednesday (you need to arrive by 12:30 PM to avail of our transfers) then a good alternative is to fly in on Tuesday and stay over in Diamond Resorts where we can offer special price of €70 for a one bedroom self-catering apartment. Diamond Resorts drop their prices, April and May will only cost you 55€ to overnight. 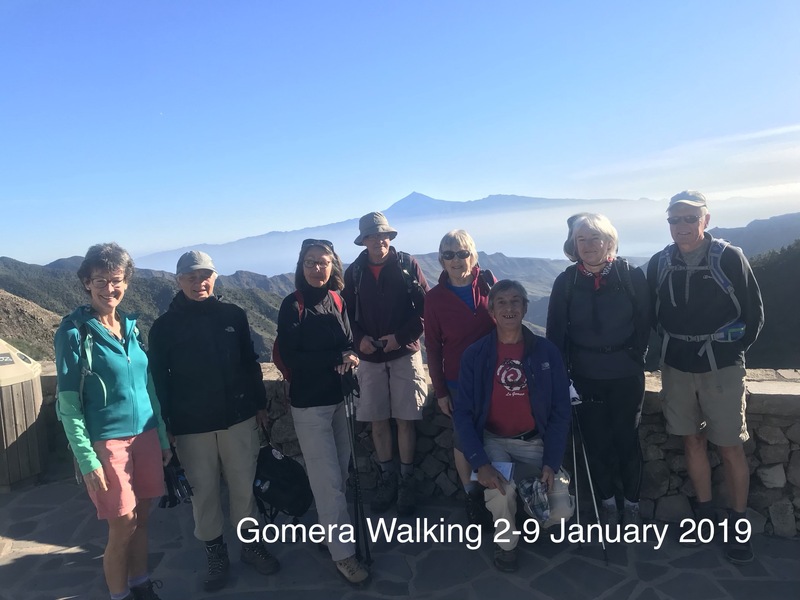 These are spacious, well equipped and we can pick you up there on Wednesday morning at no extra cost to join the rest of the group for onward transfer to La Gomera. 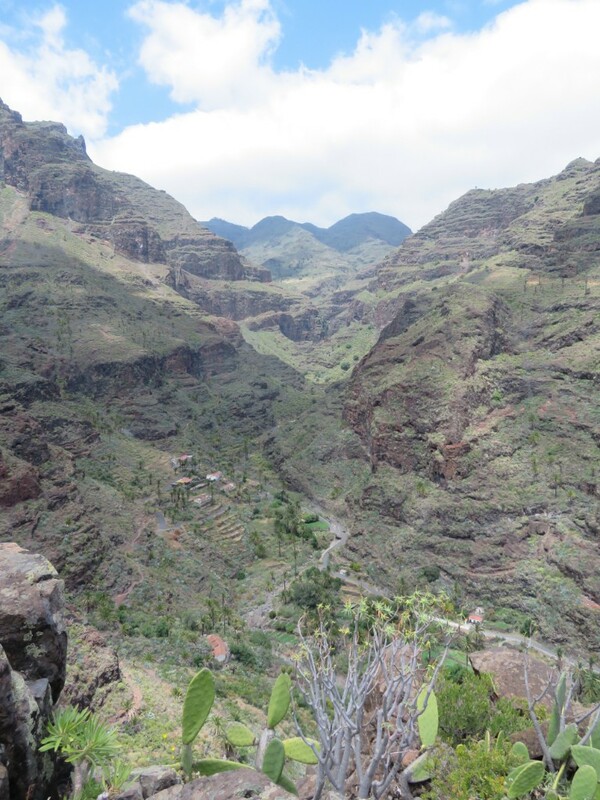 On a different subject The IV World Congress ITLA - Terrazas de Terrazas y Bancales, to be held in March 2019,in La Gomera. It is an international event that will involve the meeting of local populations, heirs of peasant cultures (agricultural owners, farmers, agricultural technicians, development technicians local, agribusiness entrepreneurs, etc ...) with professionals and scientists from many disciplines (architects, geographers, agronomists, economists, anthropologists, etc ...) and places in the world. 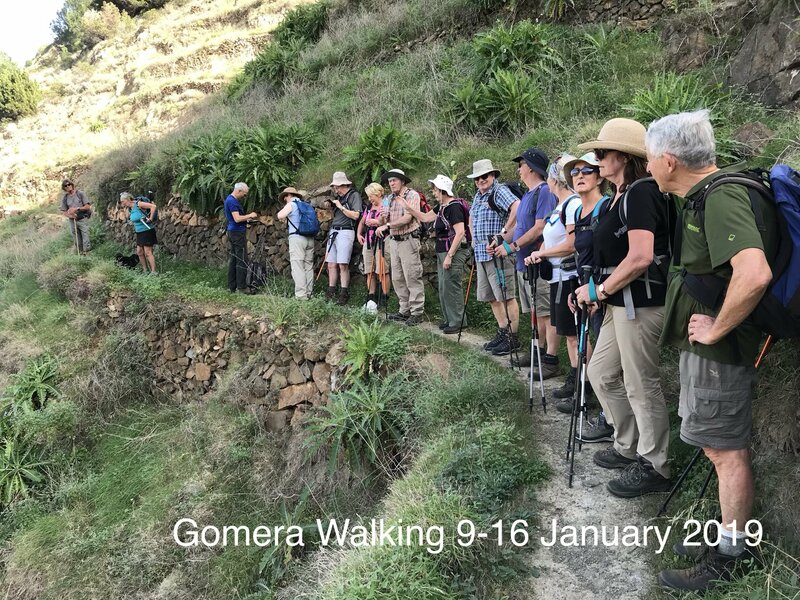 It is intended to make a diagnosis of the conservation states and the realization of proposals and actions for the development of the territories of terraces of the world, as a clear bet for its future.La Gomera is waiting for you.